crowded tube carriage and subsequently dies. and what looks like at least a secret “very close friend” at least. 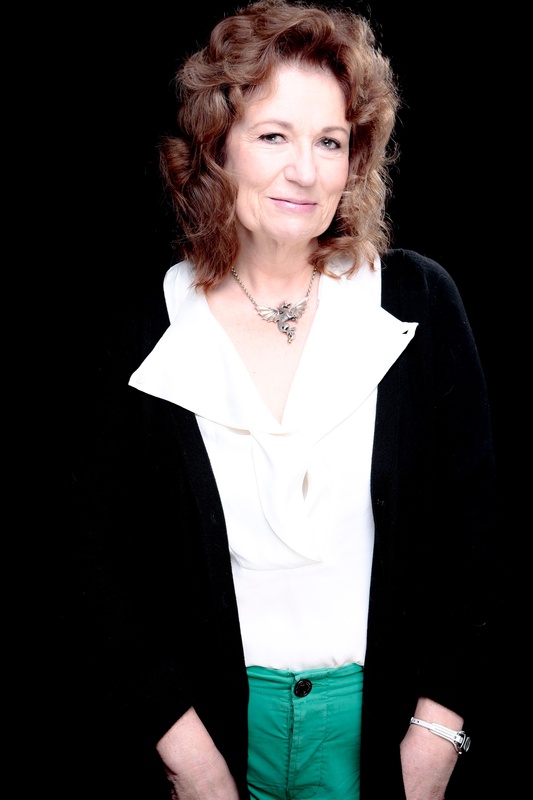 Jan Birley has recently published, on line, her first novel with the second one to follow shortly. The third one is still in the process of being written. All of them are stand-alone books. Most of her life has been spent in Balham, London but now she lives in Dorset. However, unwilling to give up totally on city life, she still works there one day a week at the London School of Economics where she is a dyslexia support tutor. In Sherborne, she works at a girls’ school and because of the lovely, long holidays is able to spend a good part of the year with her family at their holiday home in Italy. Married to the Deputy Mayor of Sherborne, they have three sons, two of whom are twins and one elderly dog who also enjoys her time in la bella Umbria. Although she has been writing for many years, it never seemed a possible option as a career and so she has worked in other worlds before finally realising that if she didn’t pursue her dream right now, it was going to remain a dream forever. 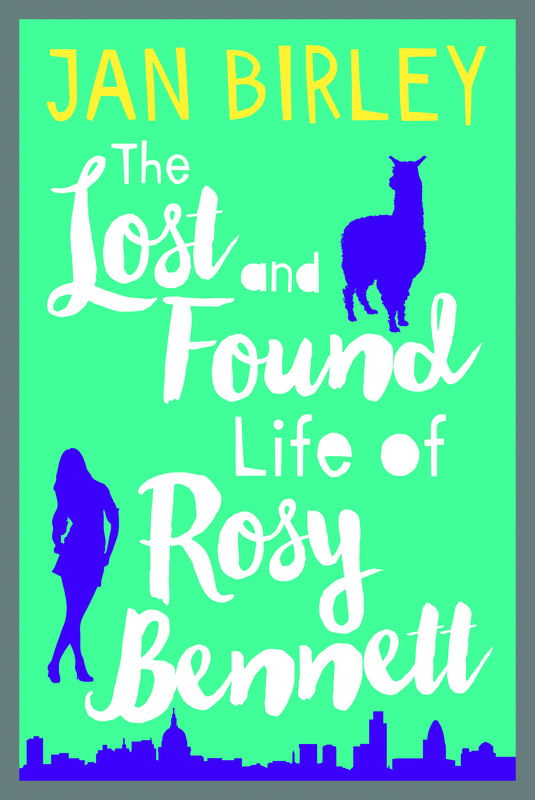 The result is ‘The Lost and Found Life of Rosy Bennett’. … Phone in hand, she quickly dialled Richard’s number and, for once, was put through immediately. ‘No Richard, nothing.’ Well of course I haven’t. I would have mentioned it straight away. ‘The whole portfolio was sold in June, even though its value had fallen greatly. But obviously you had no knowledge of this. Don’t worry too much; I shall carry on making enquiries. It’s probably in some high-earning bond or something that we haven’t traced. I’ll let you know as soon as I find anything out. This sometimes happens. Please, I don’t want to cause you undue concern. Look, I’ll call you as soon as I have any news.’ He sounded apologetic. ‘OK,’ she whispered fearfully down the phone, and then in a stronger voice, said goodbye. Upstairs, she put away some clean clothes, thinking agitatedly, Sold, why? Why would Simon do something so dramatic and not tell me about it? That money was vital for her and the boys. She had thought money was low on the list of her problems. Don’t worry, Richard had said. Hah, some chance of that. She sat down on the bed, then curled up and gazed around the room. All of a sudden, the warm refuge of raspberry walls and wheaten carpet seemed to dissolve and a shiver slithered down her spine. What if the money had gone? Feelings of headachy panic set in again. She told herself not to be so stupid, and went to fetch some paracetamol. As she swallowed the second tablet, the phone rang; this time it was Emma, her best friend. ‘Oh Emma,’ she poured out her news. ‘So now, not only is James being poisonous but somewhere there’s a load of dosh which has our name on it but God knows where. At least I hope it’s there somewhere…’ she trailed off. This entry was posted in Book blog, Jan Birley and tagged Guest Post on December 17, 2015 by lollyrugs.